OAKLAND, Calif., April 3, 2019 /PRNewswire/ -- The Clorox Company (NYSE: CLX) announced today that it will host a live audio webcast of a discussion with the investment community about its third-quarter fiscal year 2019 results on Wednesday, May 1. TORONTO, March 27, 2019 /CNW/ - NYSE: CLX, NYSE: CLX.B - When it comes to fighting hospital-acquired infections (HAIs), the efficiency and efficacy of ready-to-use disinfectants is unparalleled. Clorox claims Reckitt Benckiser used false and misleading advertising to push its Lysol brand ahead of the competition. OAKLAND, Calif., March 20, 2019 /PRNewswire/ -- The Clorox Company (NYSE:CLX) today announced it has filed a lawsuit against Reckitt Benckiser (RB) in response to a wide-ranging false and deceptive advertising campaign for RB's Lysol brand. The jobs report may have disappointed investors, but Jim Cramer still has some actions for investors to take. In our constant evaluation of the market, we have identified these stocks to be removed from our bullpen. 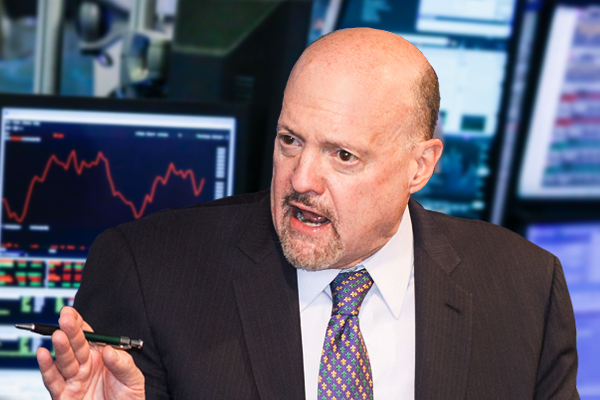 Jim Cramer gives his advice to investors looking to invest in consumer products. 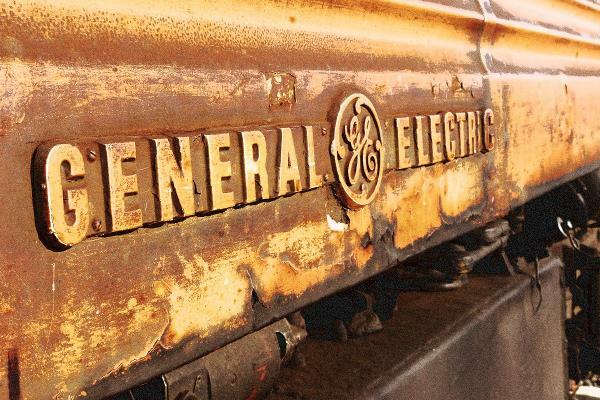 Jim Cramer looks at what's changed in people's views of life's essentials. Estee Lauder is relying more on celebrity influencers to expand the reach of its brand. Jim Cramer says Wednesday brought multiple positive earnings surprises that prompt us to ask how is it possible that these moves can occur without warning? Jim Cramer looks at the recent action in Apple and a few other tech winners, and says everyone who dumped them now has seller's remorse. Stocks rose Monday amid another rush of earnings reports this week including Alphabet results due after the bell. Clorox stock is flying higher after beating second-quarter estimates. Could be time to buy it. Clorox posted stronger-than-expected second quarter earnings Monday, and confirmed its full-year profit outlook but noted that trade tariffs will hit its bottom line. And why maintaining a small position in defense stocks is important. U.S. stock futures rise modestly as investors focus on stronger-than-expected jobs and manufacturing data from the United States last week; Google parent Alphabet reports earnings Monday after the closing bell; Donald Trump says there's a 'good chance' of a trade deal with China; the New England Patriots win their sixth Super Bowl title. How Safe Is Clorox's Dividend?